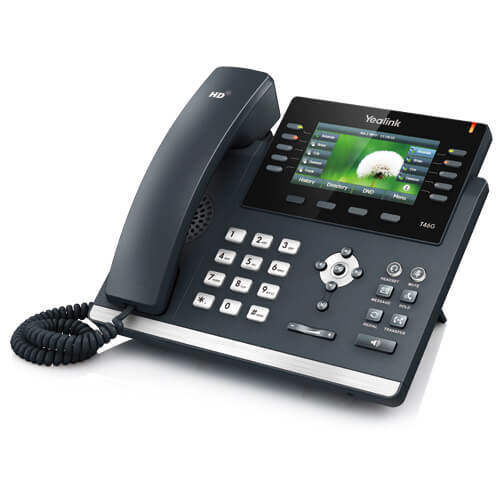 The Yealink T46S Gigabit IP Phone is perfect choice as a communications solution which can absolutely provide an excellent and uttermost features that can satisfy the user’s needs at the work place. 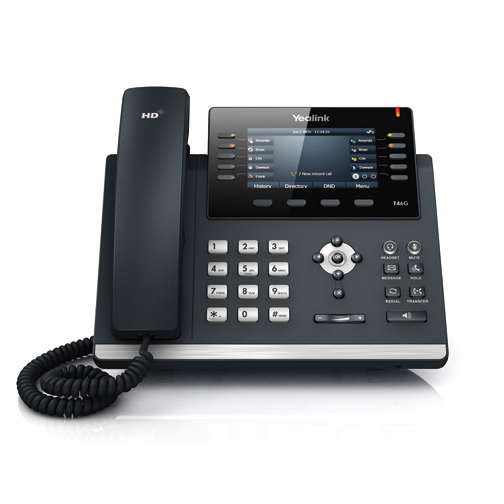 This IP phone is built with Yealink Optima HD technology and wideband codec of Opus which enables crystal clear communications. It is perfectly equipped with 4.3″ 480 x 272-pixel color display with backlight, T4S Auto-P template unified, T4S firmware unified and Dual-port Gigabit Ethernet. It is capable to support up to 16 SIP accounts and POE. Yealink SIP-T46G. 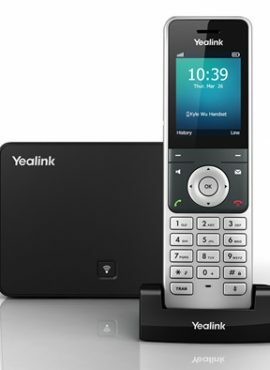 The Yealink T46S Gigabit IP Phone is perfect choice as a communications solution which can absolutely provide an excellent and uttermost features that can satisfy the user’s needs at the work place. 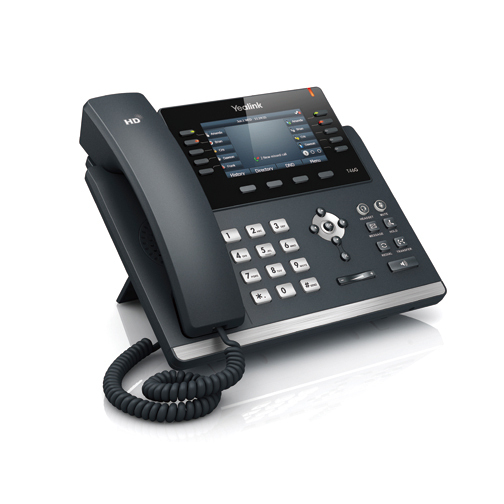 This IP phone is built with Yealink Optima HD technology and wideband codec of Opus which enables crystal clear communications. It is perfectly equipped with 4.3″ 480 x 272-pixel color display with backlight, T4S Auto-P template unified, T4S firmware unified and Dual-port Gigabit Ethernet. It is capable to support up to 16 SIP accounts and POE. 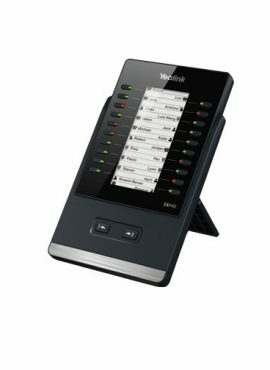 Yealink SIP-T46S. This phone can be Powered over Ethernet (PoE). 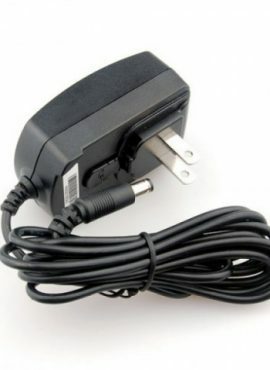 Power supply not included.